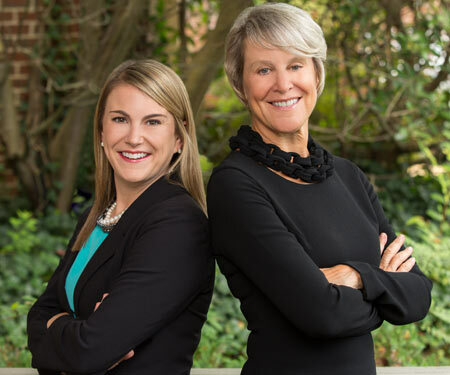 The attorneys of Close Family Law are well respected in the Raleigh, North Carolina legal community, with over 25 years of experience both litigating and mediating divorce. We understand the law and have the judgment to apply it properly to the unique facts of your case. Close Family Law handles amicable divorces, highly contentious cases, and everything in between. We have expertise in complex divorces involving high-income families with substantial marital assets, including business interests. Our custody litigators are some of the best in the business. And when it comes to making sure you get the money you deserve, we leave no stone unturned. Regardless of your situation, our commitment to you is to protect your rights, your children, and your financial stability. We do this by providing objective advice and advocating for you in and out of the courtroom. Divorce can take an emotional toll on everyone involved. It’s important to have effective, experienced legal representation during this time. Decisions you make now can have an enormous impact on your financial well-being and your children’s well-being for years to come. 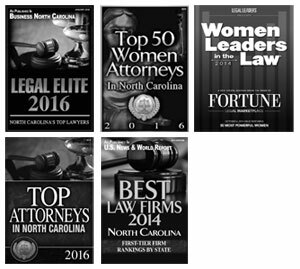 Contact Close Family Law, and let our Raleigh divorce attorneys protect what’s important to you. Dedicated to helping families with divorce including separation agreements, property division, alimony, child support and child custody.